Amanda Flores is the General Manger at SERVPRO of New Kent / Williamsburg / Northern Neck. 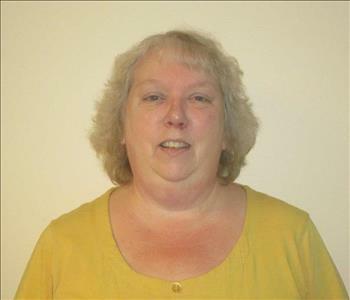 She has been with the company since 2001. Amanda has certifications from the Institute of Inspection Cleaning and Restoration Certification (IICRC): Applied Microbial Remediation, Applied Structural Drying, FIre & Smoke Restoration and Water Damage Restoration. Karon is our project coordinator. She schedules every job every single day of the year. 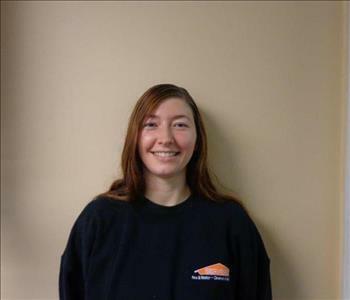 Our customers love her as do all the technicians here at SERVPRO. She keeps our days on track. Bobby is our head marketer. He has been an invaluable part of our SERVPRO since he started with us several years ago. 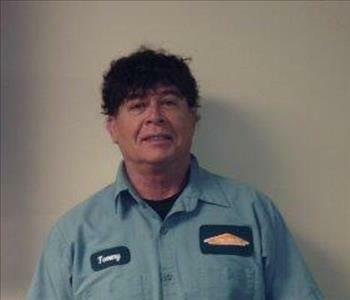 Before SERVPRO bobby was part of the insurance industry which gives us great insight into the people we work with every day while doing so much insurance covered losses. Ashleigh is a key part of our office staff doing everything from answering phones to creating invoices. Fun fact about Ashleigh: she originally started by working on jobs cleaning boxes and house fires part time. Tommy has been with us for over 10 years. In those years he has done anything you can think of while being head crew chief. He has traveled with the owner Joey to several storm events, including: Hurricane Katrina, Flooding in Wisconsin, Wild fires in California, and many other local events. 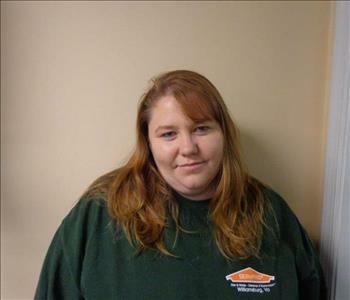 Jessica has been with our SERVPRO for many years now. She is our top pack out technician for fires or any type of loss. Her attention to detail is amazing, which makes her so wonderful for house fires. Plus our homeowners grow very fond of her after meeting with her on site. 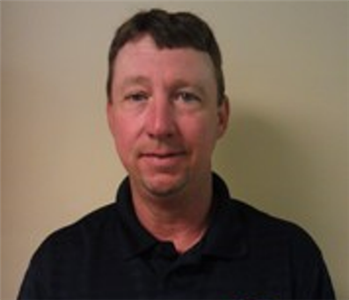 Meet our Crew Chief Nickolas, he has been with SERVPRO of New Kent, Williamsburg & Northern Neck since 2016. 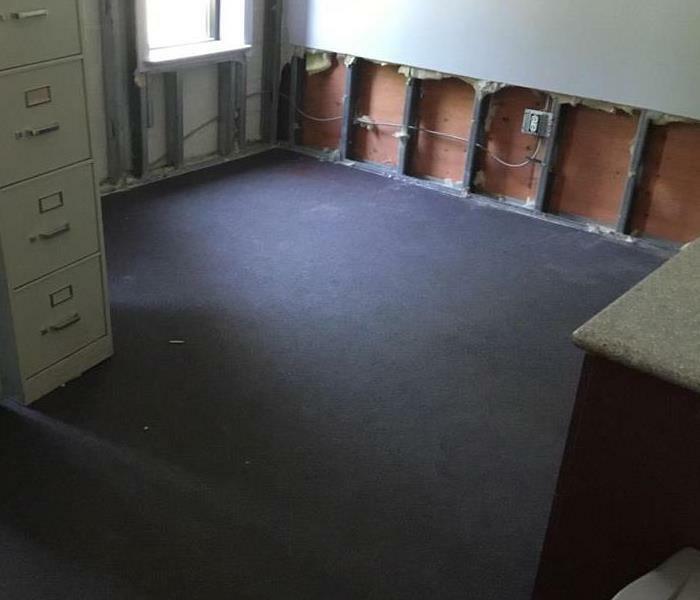 Nickolas has a vast depth of Water Damage Restoration and Fire Damage Cleanup. Nickolas make sure that the customers satisfaction is always paramount, and has created many satisfied customers in the years he has been with the company.